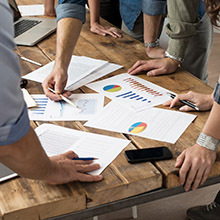 Killer has a full team of strategists to get the most out of your project. Our expertise includes content, purchase flow, social media, search engine optimization and crowdfunding. Killer’s team of designers, aside from just being an extremely talented bunch, keep up to date in the latest and greatest trends and technologies. 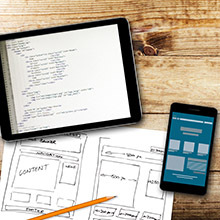 This includes responsive design and technologies like Webflow.  Killer’s developers are as versatile as they are knowledgeable. 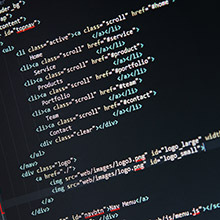 Our team prides itself on being technology agnostic, meaning we can work in just about any languages or formats including Magento, HTML5, and others.